Over the last 10 years there has been continuous innovation and evolution in the technology of web applications. While originally designed as a telecom testing platform, TTCN-3 has proven to be a flexible and powerful platform for web application testing throughout this period. Major challenges to testing have been integration with unit test frameworks, service-oriented architecture, rich client interfaces, and security vulnerabilities. Through careful analysis and practical experience in industrial projects we have developed mechanisms to address each of these aspects of web application testing in TCN-3. These mechanisms are summarized here with examples drawn from our industrial experience to show how TTCN-3 provides significant advantages for testing web applications in comparison to other tools typically used in industry. We also present a significant extension to the model architecture for TTCN-3 which greatly facilitates web application testing that has been implemented by a major vendor and is now under consideration by the ETSI standards committee. 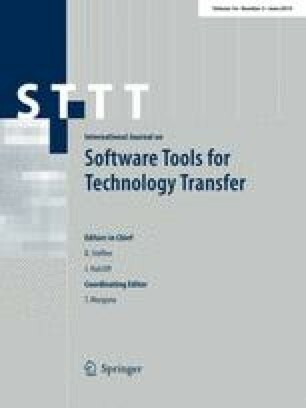 The authors would like to thank Testing Technologies IST GmbH for providing us the necessary tool—TTworkbench to carry out this research.